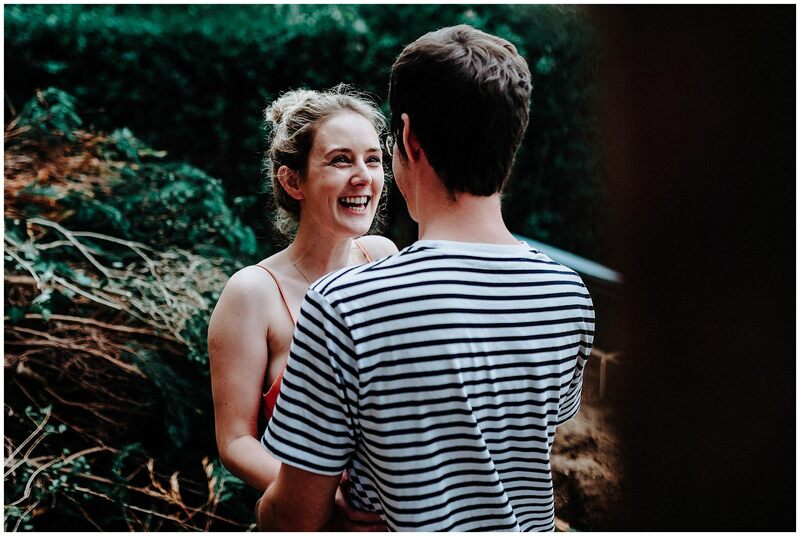 Emma and James have just said their vows and tied the knot at Emma’s parent’s house in Mobberley, Cheshire, however before I share any more of their incredible day. 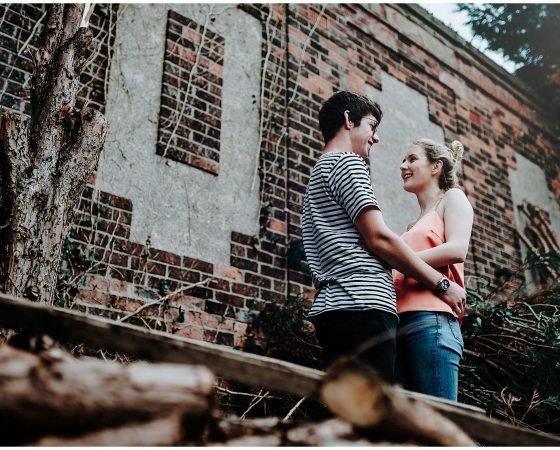 I wanted to let you all into a sneak of their pre-wedding which took place a few weeks before the big day at their new house, that they will be putting all their love, heart and soul into to making it their new marital home and I can certainly see it is going to be amazing when it is finished! 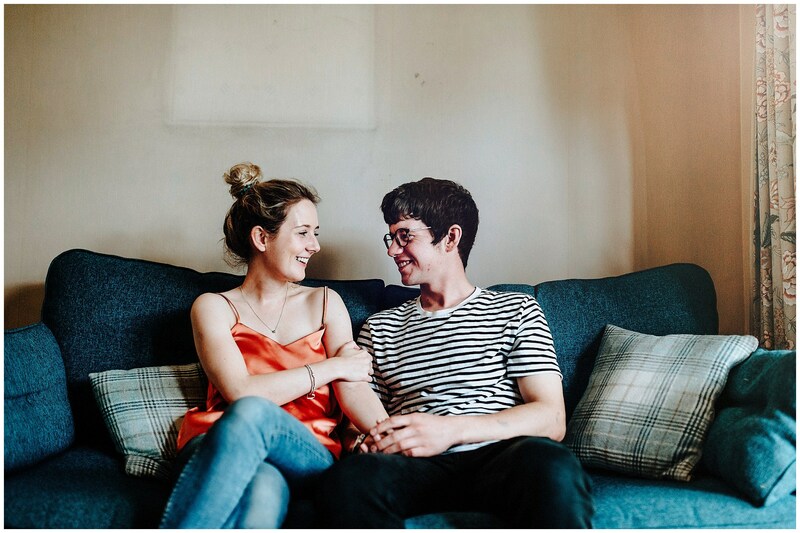 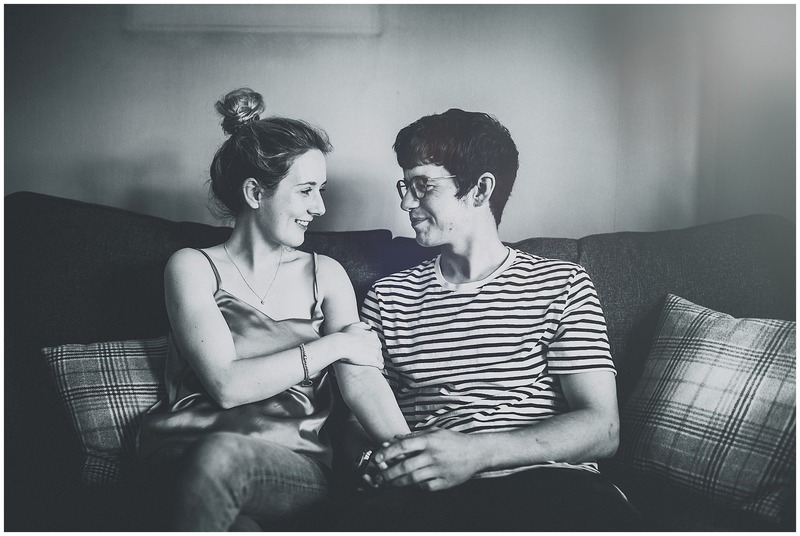 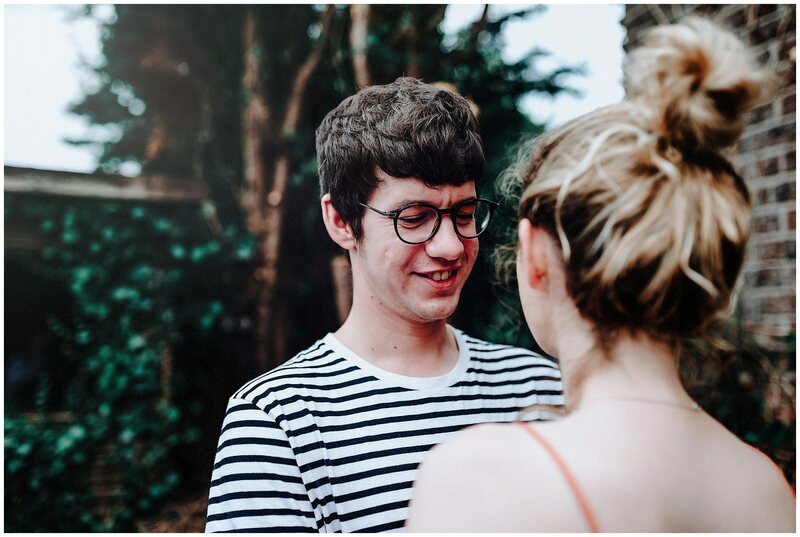 So for their pre-wedding, we just had a good old natter with a brew and took some snaps, which Emma and James were more than happy with as it was seriously relaxed and they could just sit in their slippers (my kind of couple)! 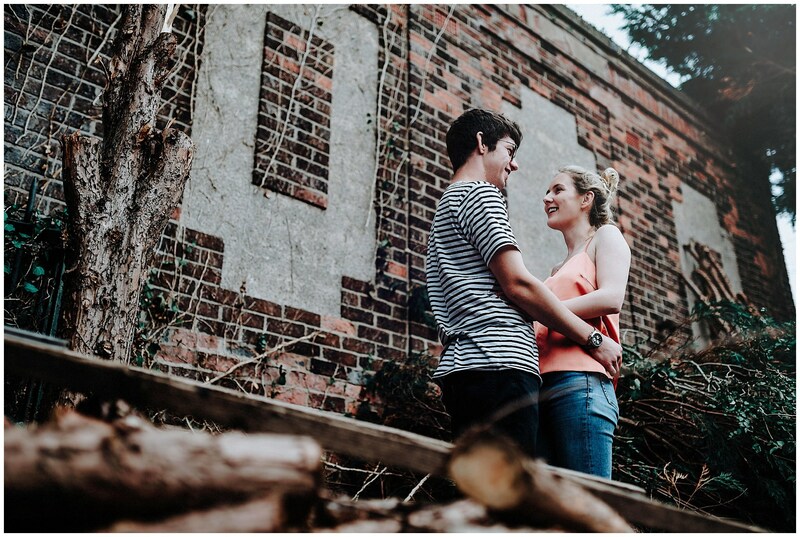 Emma and James are a rare couple who just click on so many levels and compliment each other perfectly! 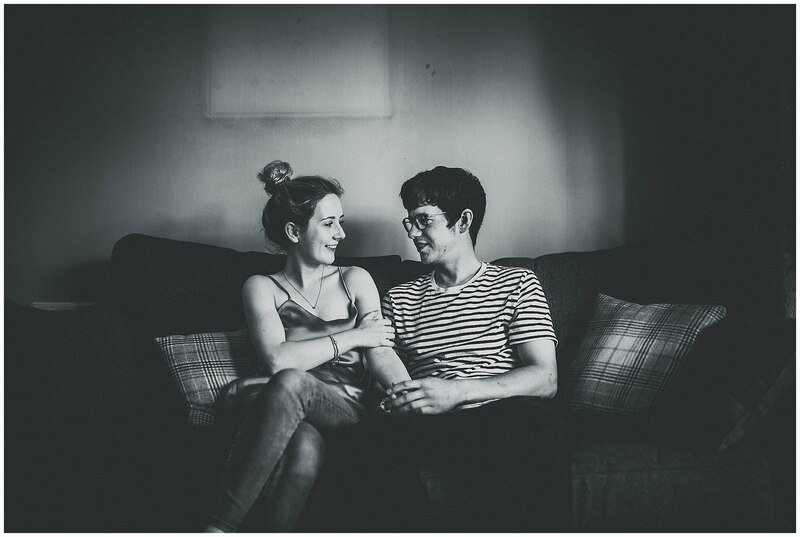 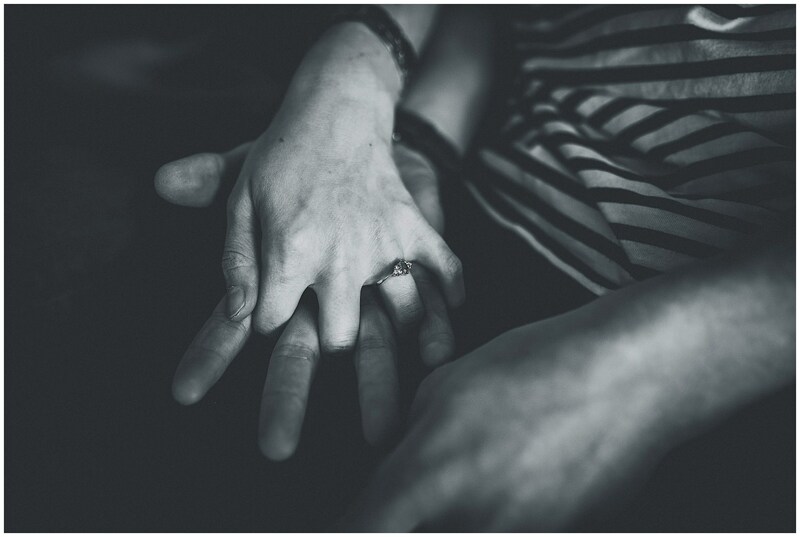 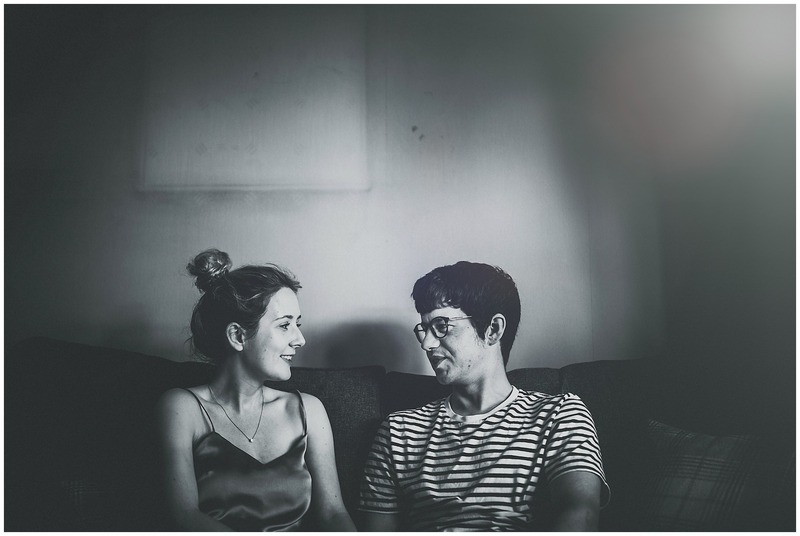 Here is a tiny sneak at their retro, laid back, documentary photography home session!